Rock Racing owner Michael Ball has decided to launch his own bike brand and Rock Racing branded components. 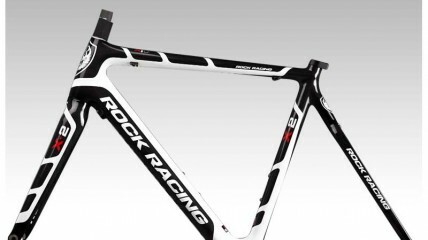 Heading up the new line are the new RX-1, X-2 carbon frame and fork racing bicycles. 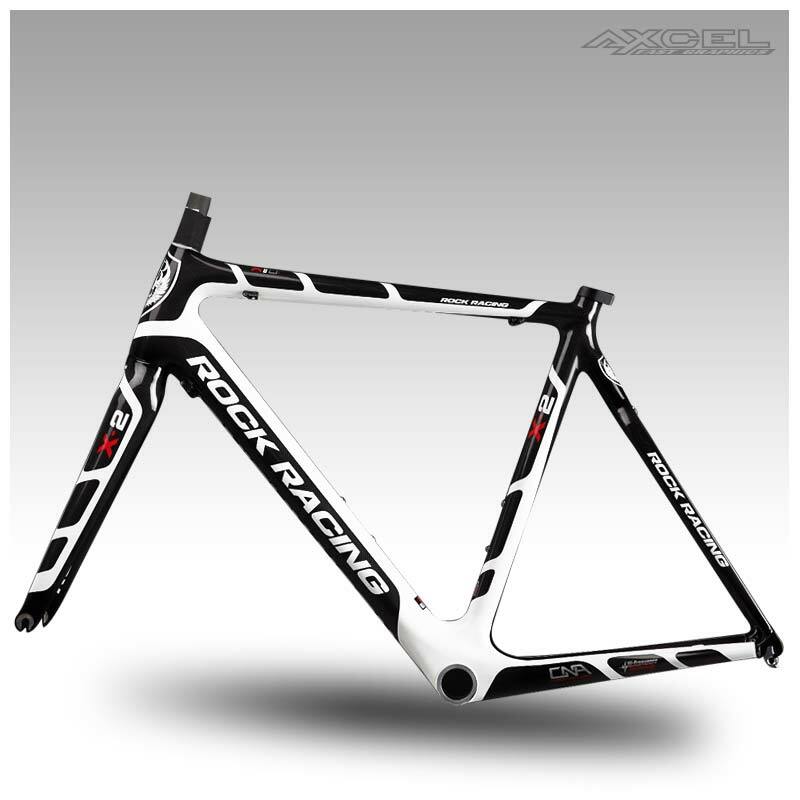 Axcel Fast Graphics painted all Rock Racing’s prototypes that debuted in the 2009 Interbike Las Vegas show.